Home/Corporate Events, Event Planning, Special Events, Tents/All Star Weekend Tents Tents Everywhere! Charlotte’s celebrating the All Star Weekend in a big way! 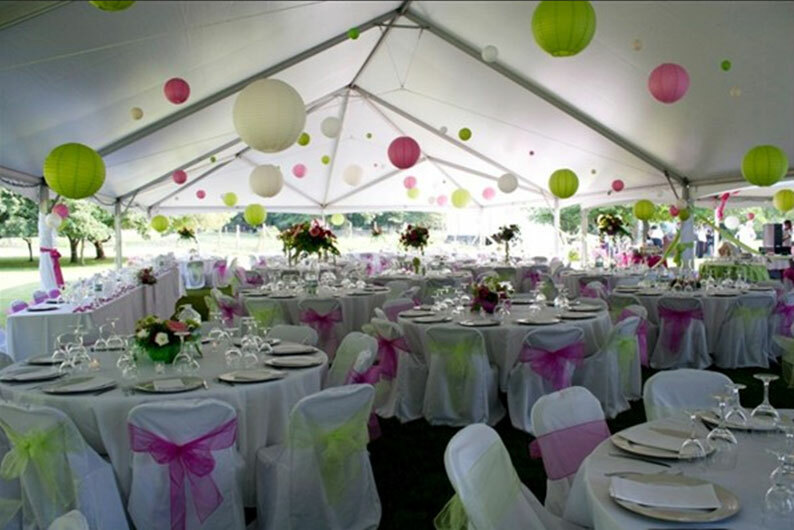 The Tent Guys have rented out most of the large size tents that we have in stock! Reserve your tables, chairs, table cloths, and party items soon to get in on the fun.